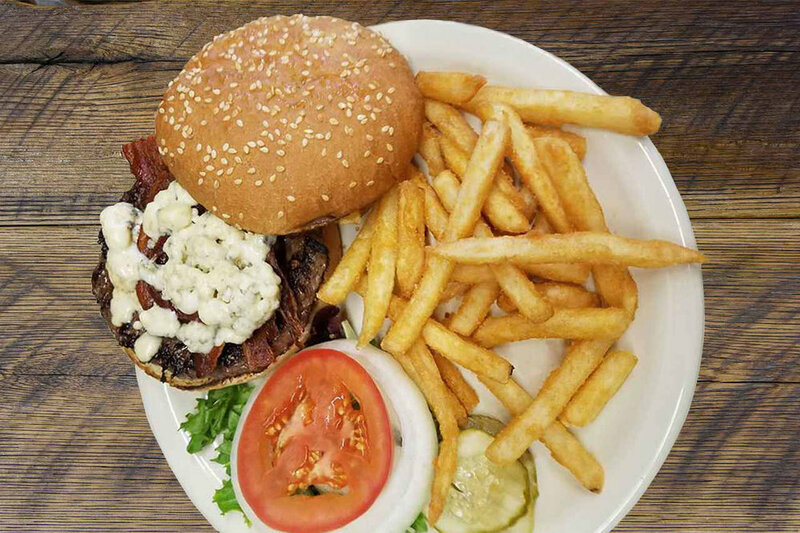 Currently owned by Ray and Cindy Francis, Trixi's always has a warm, friendly and inviting atmosphere! Great food, drinks and friends! When you hear someone say Ovando, your first thought other than the town's character and beauty is Trixi's! Trixi's is named after the former trick rider, roper and show girl who bought it in the 1950's. 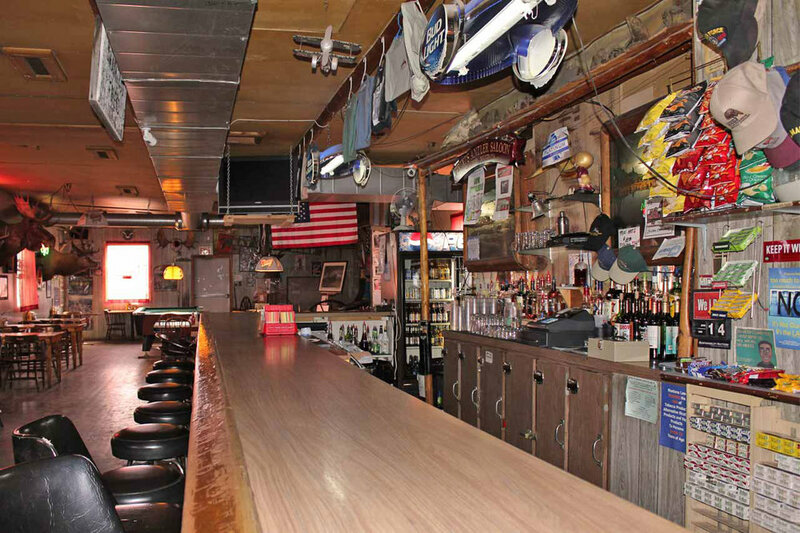 You can't miss it, the big red bar at the top of the hill overlooking the cozy town of Ovando with views of the Bob Marshall and Scapegoat Wilderness. The menu is diverse and we would love if you joined us for breakfast, dinner and or lunch! Trixi's has become a local and state-wide known place! Come in today and meet the locals, dance to the country song and order a steak! All contents © 2017. All rights reserved.